Michelle Miller is a general dentist who has been practicing dentistry for more than 15 years. She earned her BS, with honors, from Ursinus College in 1997 and her DMD from the University of Pennsylvania School of Dental Medicine in 2001. Dr. Miller completed a Dental General Practice Residency at Abington Memorial Hospital in 2002. 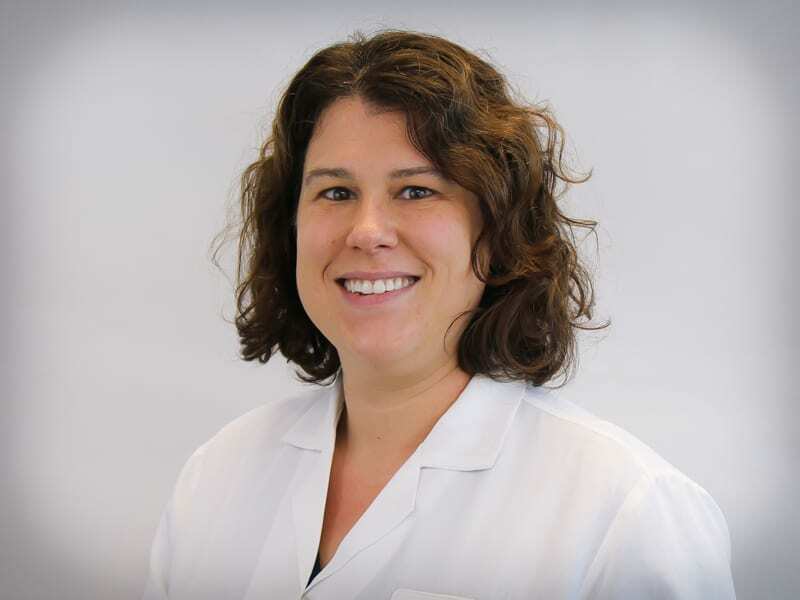 Prior to joining FPCN in 2011 she worked in private practice and was a Clinical Instructor at the University of Pennsylvania in the Oral Diagnosis and Emergency Clinic. Dr. Miller enjoys getting to know her patients and focuses on education and preventative care in order to maximize patient’s oral health.